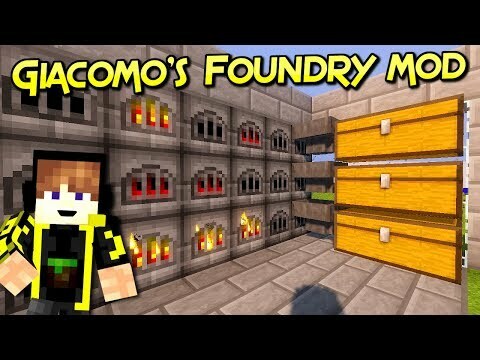 Giacomo’s Foundry Mod adds the new Foundry block which is used to recycle materials. 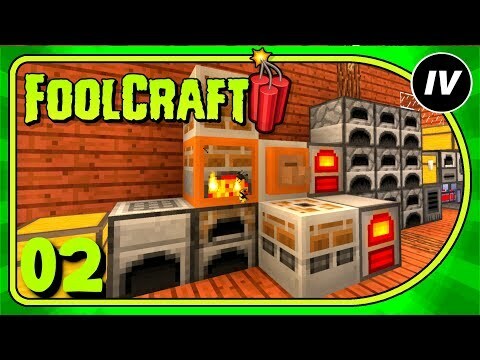 For example a gold ingot can be obtained by smelting a gold ore in the furnace and then it is a recyclable material. 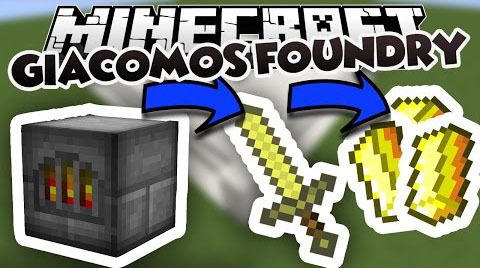 A golden sword is crafted with two gold ingots over a stick and then you can smelt it in the foundry. 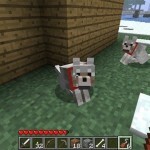 And the smelting result will be an amount of gold proportional to the sword consumption, the stick is lost. 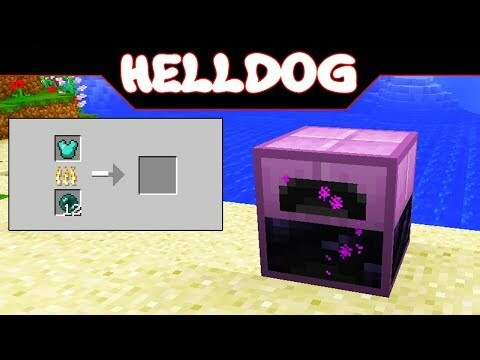 The complete list of items that can be smelted in the foundry also depends on other mod loaded. If the materials resulting from a smelting are not sufficient to return a unit of material then they are stored in the foundry as residual materials and will be merged in subsequent uses. 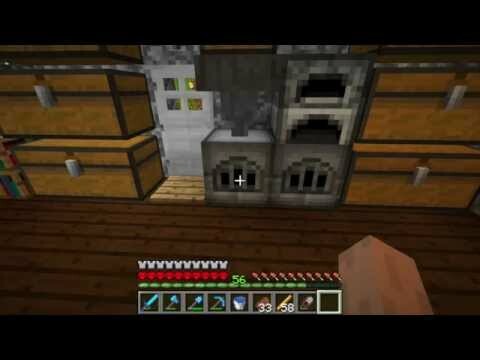 For example 6 stone slabs are crafted with 3 stones then smelting a slab will get half of a stone, which can not be returned as a whole object and will be stored in the foundry as residual material. 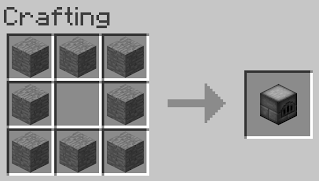 Merging another slab will give further half stone which, added to the previous one, will give an entire stone in the output slot. 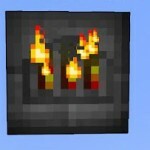 Alternatively, the residual materials can be collected with an empty bucket put into the fuel slot to get a lava bucket. But be careful not collect residual precious materials, it would be a waste! 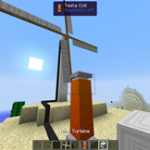 Objects built with cobblestone can be smelted and return stone. And if we leave an empty bucket in the fuel slot? And if we smelt a foundry with residual materials in a foundry? 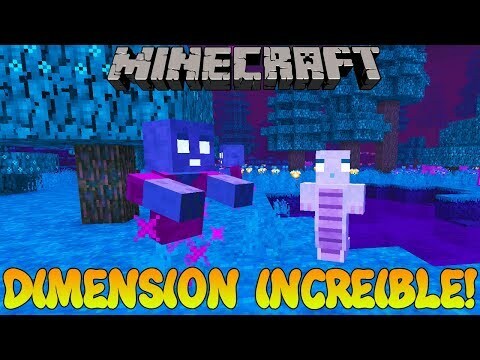 You just have to explore all the possibilities to discover new pleasant (or dramatic) surprises! 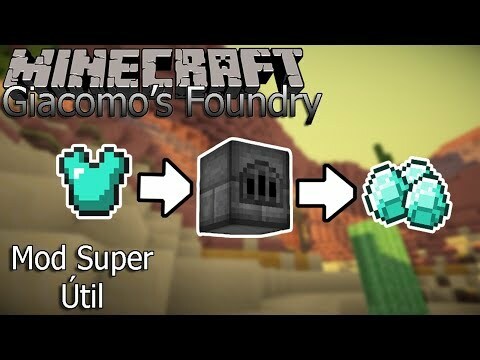 Giacomo's foundry mod | recicla lo que no necesitas |..
Recupera tus items perdidos | giacomo’s foundry mod para..
Una dimensiÓn increÍble! 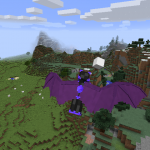 minecraft 1.12.2 mod glacidus! 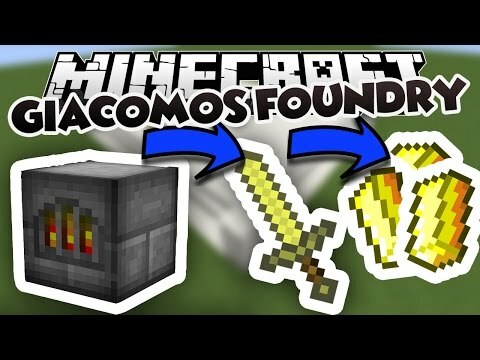 Minecraft mod showcase | giacomo's foundry! 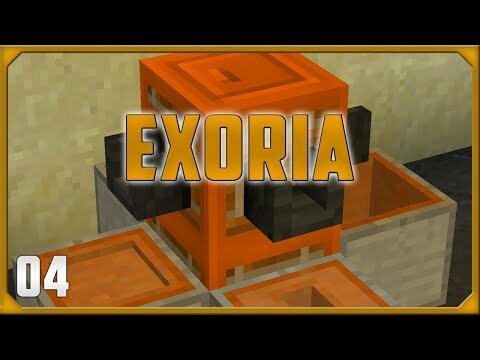 (smelt your..
El horno de armaduras y armas! 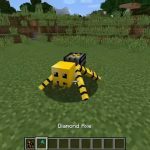 minecraft 1.12.2 mod enderfuge!